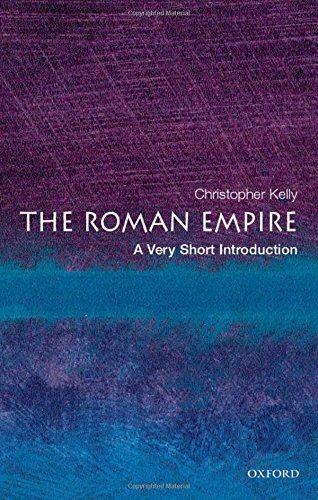 Here, historian Christopher Kelly covers the history of the Empire from Augustus to Marcus Aurelius, describing the empire's formation, and its political, religious, cultural, and social structures. It looks at the daily lives of the Empire's people: both those in Rome as well as those living in its furthest colonies. Romans used astonishing logistical feats, political savvy, and military oppression to rule their vast empire. This Very Short Introduction examines how they "romanised" the cultures they conquered, imposing their own culture in order to subsume them completely. The book also looks at how the Roman Empire has been considered and depicted in more recent times, from the writings of Edward Gibbon to the Hollywood blockbuster Gladiator. It will prove a valuable introduction for readers interested in classical history.